Now we have few package for you to start your business with GLAM. And join us to a free trip to GOLD COAST Australia!! 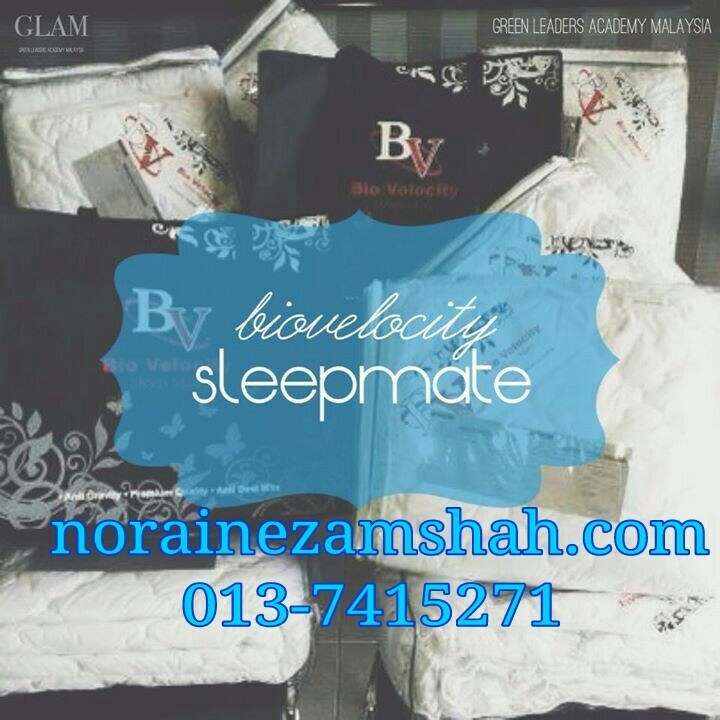 You can choose to kick start with Mineral Coffee or Biovelocity Sleepmate. Hot selling item, fast return, profits and bonus plus a strategy from GLAM. 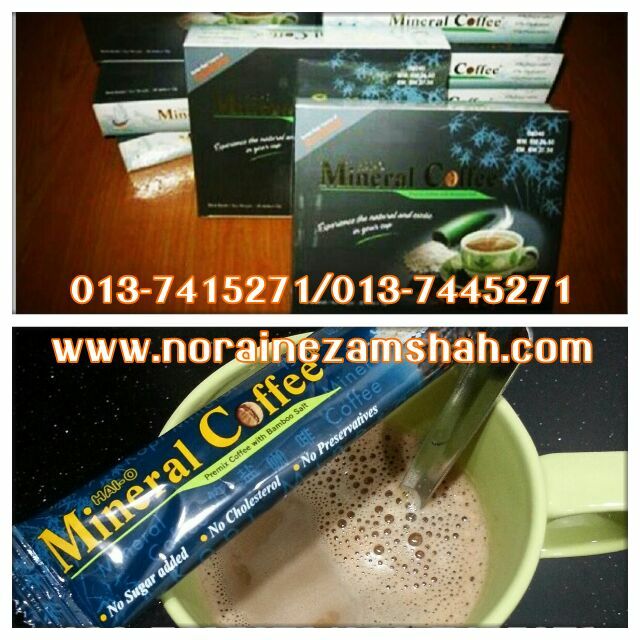 Everyone can do this, with GLAM method and strategy and full support from the company. InsyaAllah. 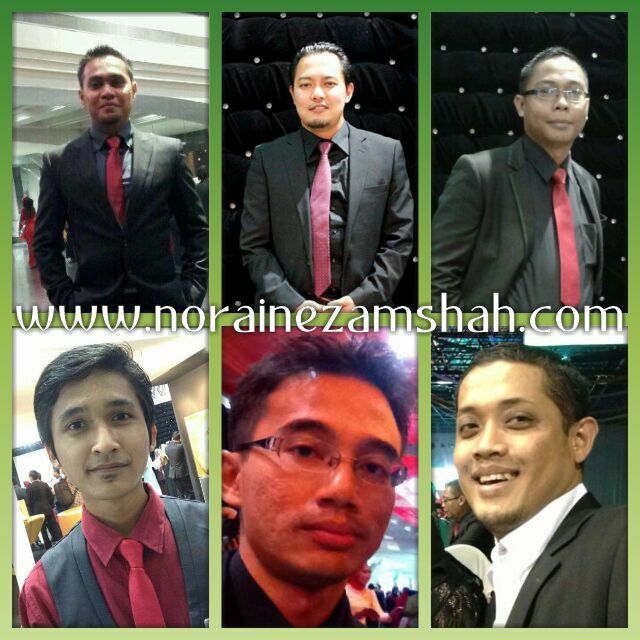 So for those interested to have extra income every month starting from RM 1,000 - RM 4,500, do contact these gentlemen for further explaination.